�He played major roles in stabiling Nigeria at various times during periods of difficulty and uncertainty. 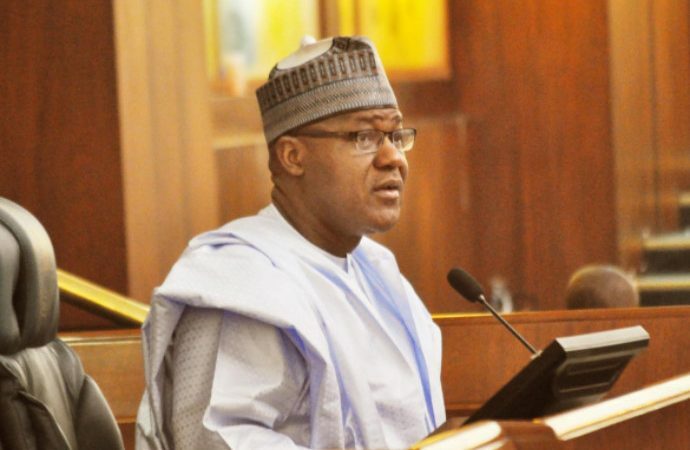 �His contribution to the overall development of Nigeria would be remembered as one of his legacies,� Dogara emphasized. While describing him as a notable jurist and patriotic elder statesman, Dogara stated, �Nigeria has indeed lost a great and courageous man who exhibited good character and served his country with dignity and integrity.